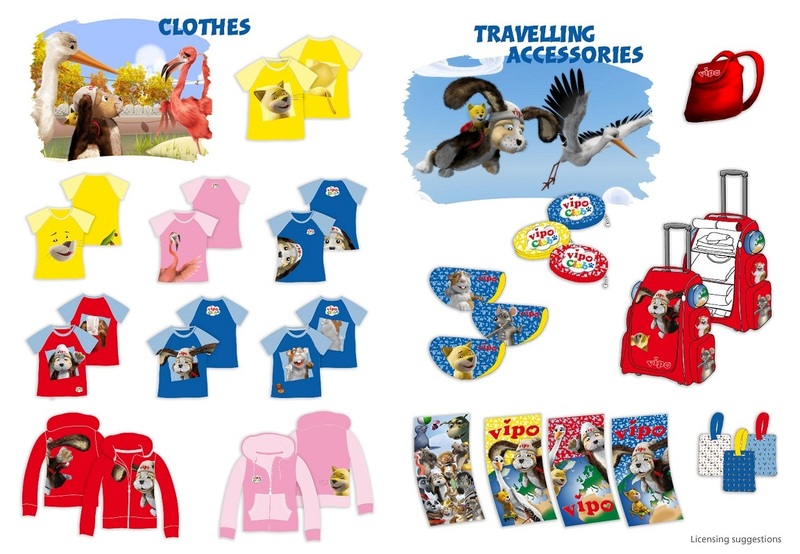 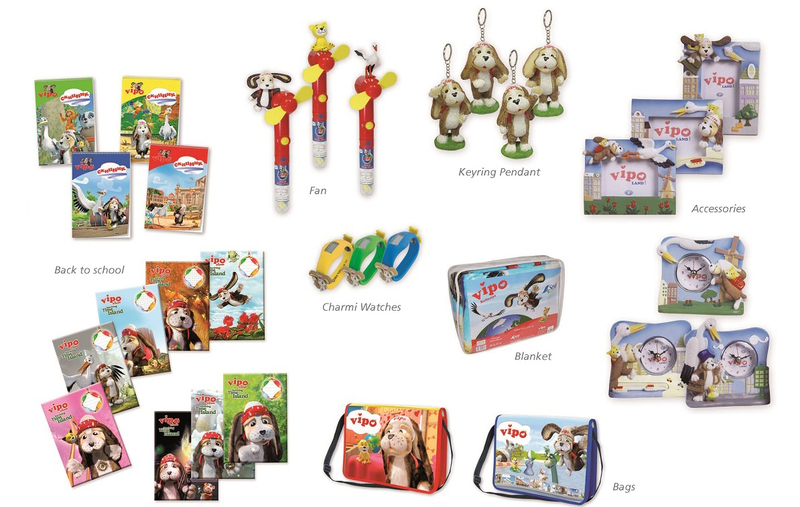 Merchandizing products include toys, games, food products, stationary, textiles and other diverse products. 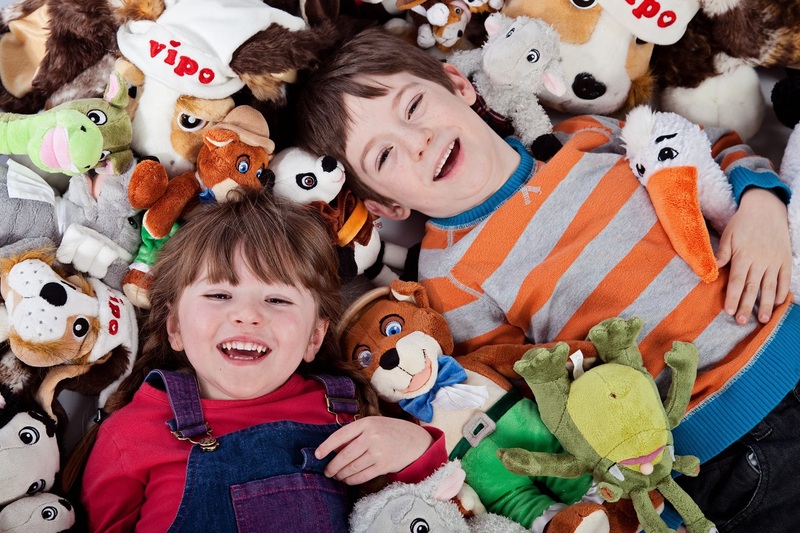 VIPO Land offers ready prototypes for plush toys and collectible figures. 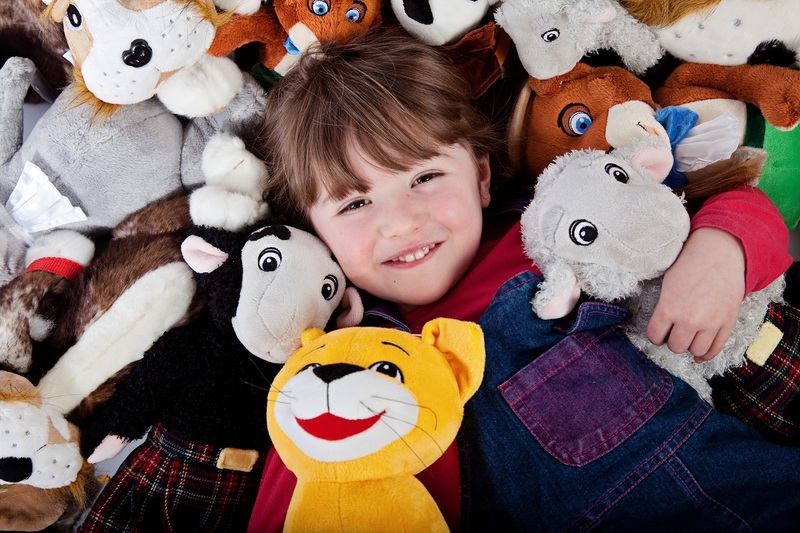 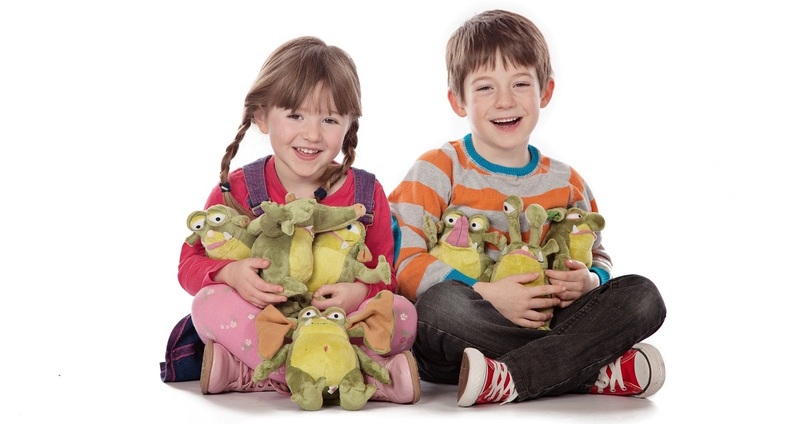 Plush toys are available for several characters and in different sizes. 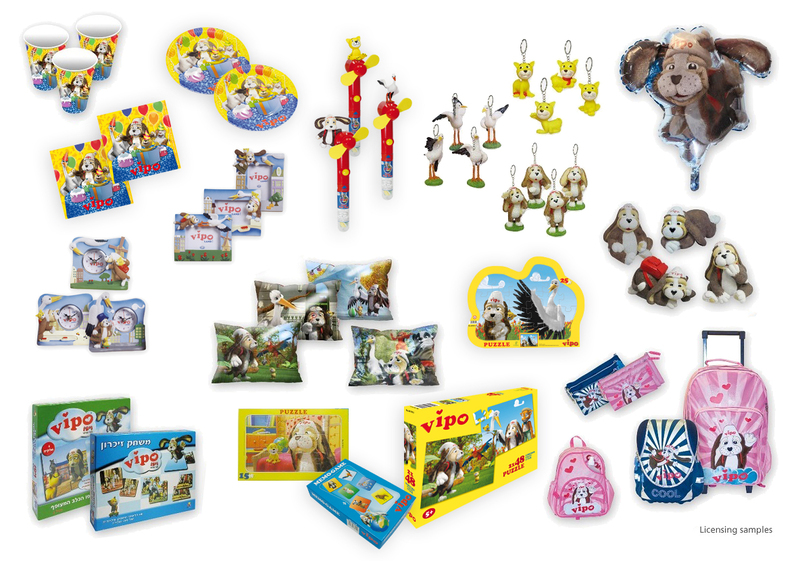 For all other products VIPO Land supports the licensees throughout the design and product development.